Welcome to Lion Fence Builders! Rest assured you fencing will be constructed in a timely fashion. What style best suits you needs? 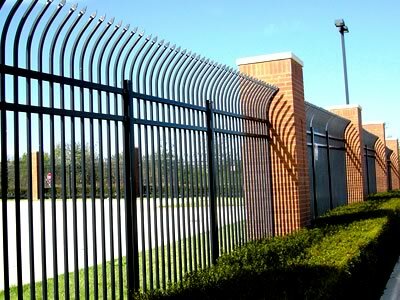 Think about what purposes you need the fencing for. Be it flat top, gothic, New England style, or even crossbuck we can handle anything your property needs. Simply imagine it and we'll be there. 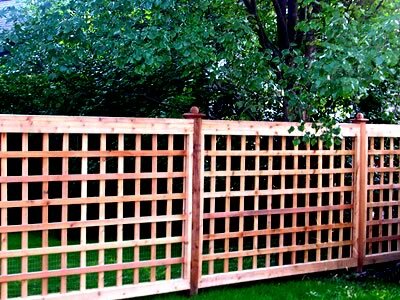 At Lion Fence Builders the policy is to offer you, the homeowner, the best service in fencing repair and installation available. 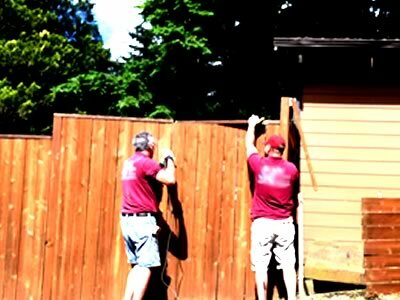 Local fence contractors who can offer you service no matter where you’re located. 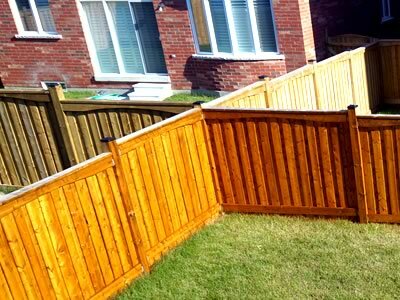 You'll get fully licensed fence contractors who are the most qualified, professional experts available and will happily service your fencing needs with courtesy and care. It's never been easier to get a hold of fencing contractors. "I knew Lion Fence Builders was good, but I never thought they were that good! I just remember being amazed by the speed and quality of their fencing installation. 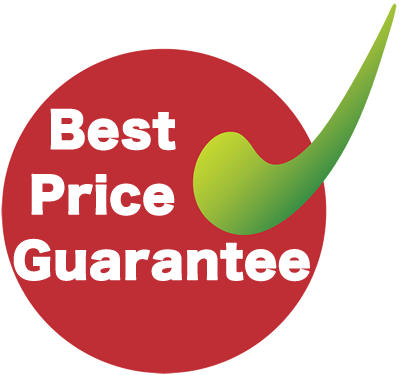 Really just a professional group for a great value." - Louis N.